There are at least three kinds of undead in Tamriel: the reanimated, which includes skeletons and zombies; the returned, which includes ghosts and wraiths; and the accursed, which includes vampires and their ilk. 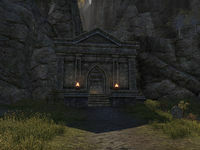 The Flyleaf Catacombs are tombs in southwestern Rivenspire, southwest of Crestshade containing Bitterhand bandits. 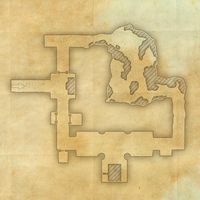 Archaic Relics: Find out what happened to Arkay's missing knights. Explore and clear Flyleaf Catacombs.